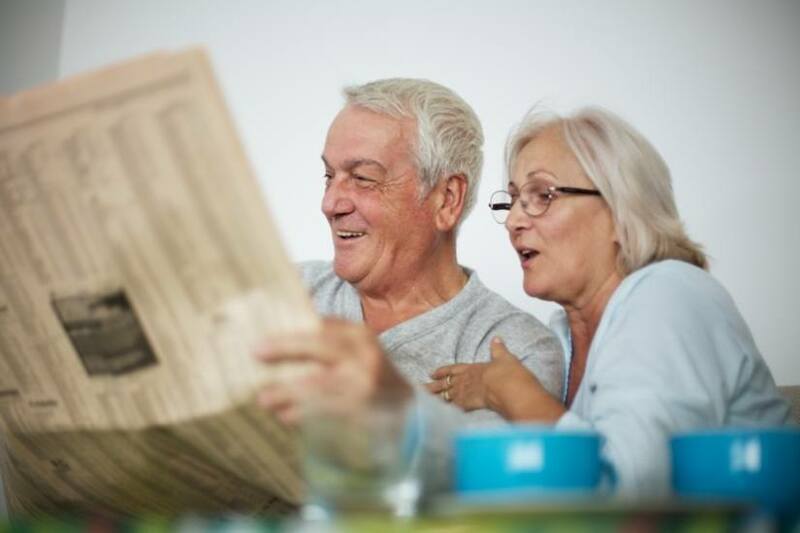 Watchdog asks: Do older Aussies need help understanding risk? Older Australians’ ability to “make complex financial decisions” and understand the associated risks has been questioned by the country’s investor watchdog. By 2026 there will be 658,900 Australians over the age of 85 and by 2046 this number will spill over into the millions, with 1,439,000. That will be equivalent to 4.4 per cent of the total population, up from the 1.6 per cent in 2006. With this in mind, the Australian Securities & Investments Commission (ASIC) has pledged to scrutinise not only practices that target older Australians, but the actual ability of Australia’s ageing population to engage in “complex financial decisions, including the associated risks”. According to an ASIC roadmap, the regulator has “formed an internal working group to better co-ordinate the work [ASIC] will undertake to address issues affecting older Australians”. Products that target older Australians, like reverse mortgages, and the selling practices that target this group. A reverse mortgage allows home owners to use the equity in their home as a source of credit and free up cash flow. The watchdog will also contribute to the International Organization of Securities Commissions for work on senior investor vulnerability. It’s part of ASIC’s plan to focus on industry behaviours that “pose the highest risks to good investor and consumer outcomes” and more generally, inappropriate products being sold to vulnerable consumers and people “buying products they do not adequately understand”. In addition to reverse mortgage product and selling practices, the fee and disclosure performance practices of superannuation and managed fund trustees and responsible bodies will also come under the spotlight. And investors should be “fully compensated” if and when losses come about as a result of poor conduct. What’s wrong with retirement village contracts?